My sister is cabin crew for BA, and it definitely works out in my favour! I’ve returned home again to Cardiff for the weekend as I bought tickets to Michael McIntyre for my mum and I tomorrow. 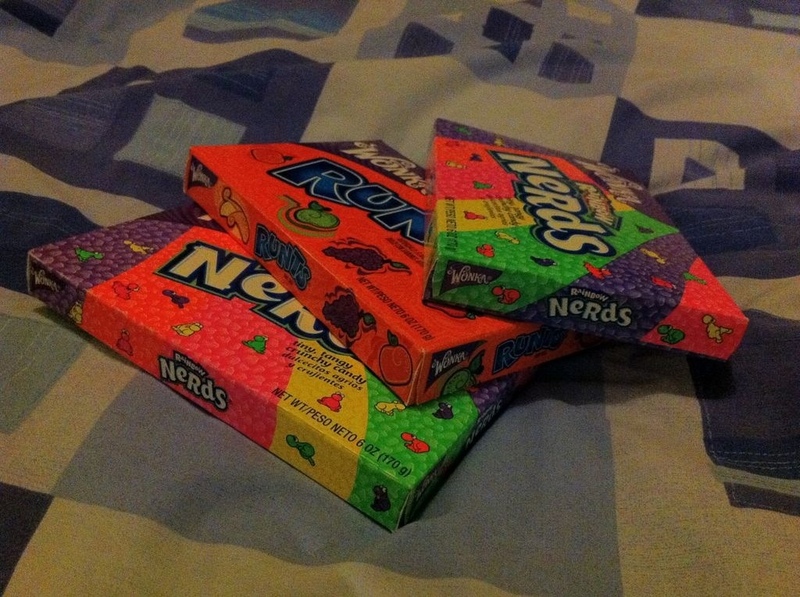 Came home to find this on my bed, my favourite sweets that she brought back from L.A for me – amazing sister! 23/08/2012 – Near to the Eye!